“Me? I couldn’t be a Hells Angel. 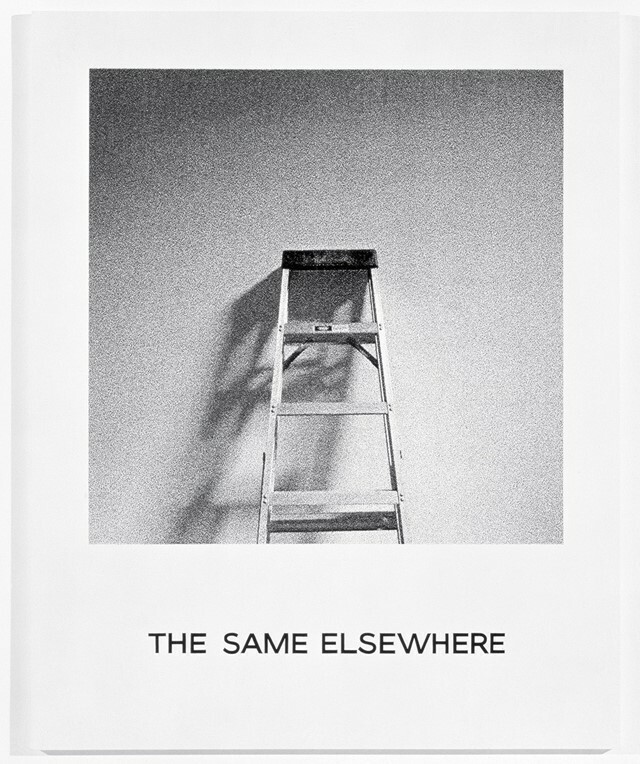 I’m a very mild-mannered guy,” laughs John Baldessari in his West Coast timbre. The godfather of conceptual art is recalling a black and white image taken of him in the late 60s by an unknown photographer. “It was shot somewhere in California. You know these motorcycle gangs wear Levi’s jackets with patches sewn on the back of them, with things like ‘Born to Kill’? 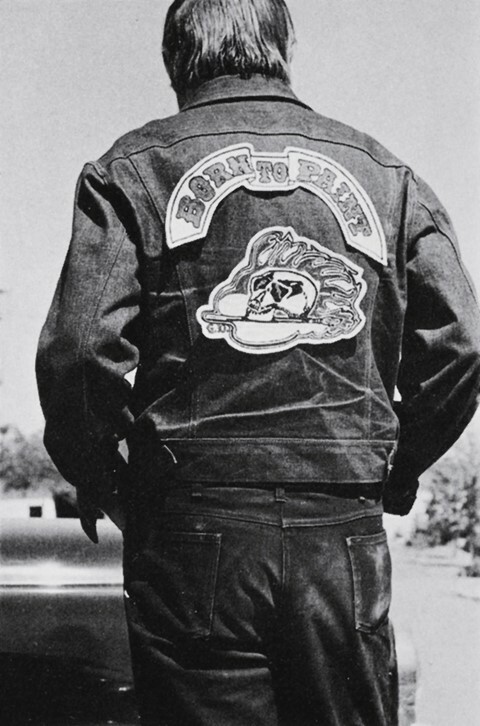 I said to a friend of mine in the Hells Angels, we’ll just do one that says ‘Born to Paint’.” Looking back, the resulting design – consisting of a skull, palette and a pair of crossed paint brushes – that made its way across the back of a denim jacket seems almost ironic. 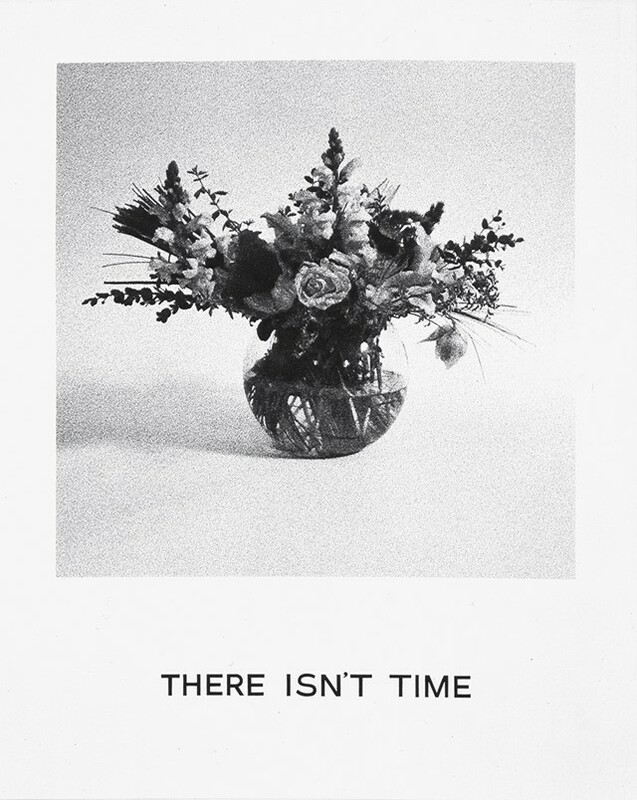 Just a few years later, in possibly the biggest statement of his career, Baldessari would burn all of his paintings (“Cremation Project”, 1970) and turn the ashes into freshly baked cookies, signalling his rebirth as a conceptual artist.